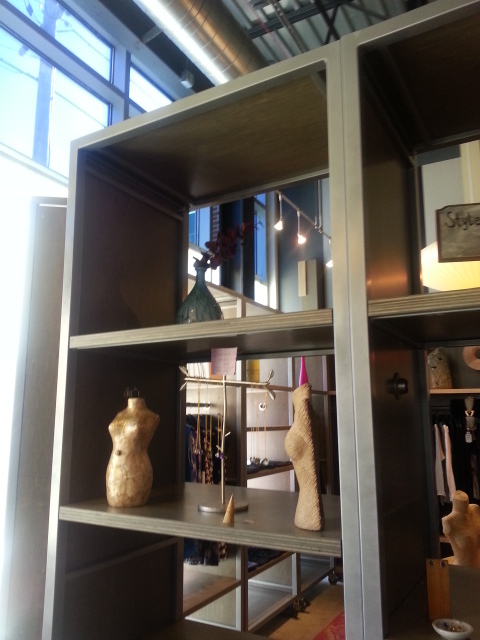 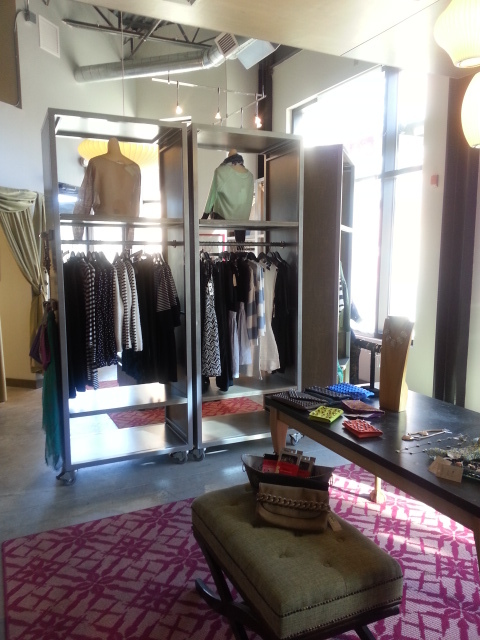 An industrial designed clothing boutique for women. 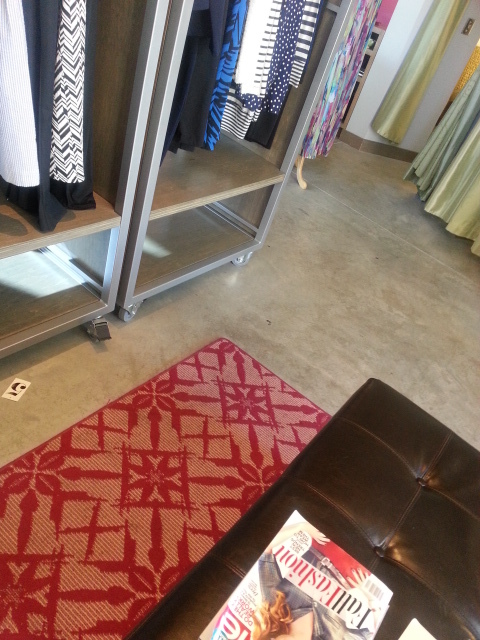 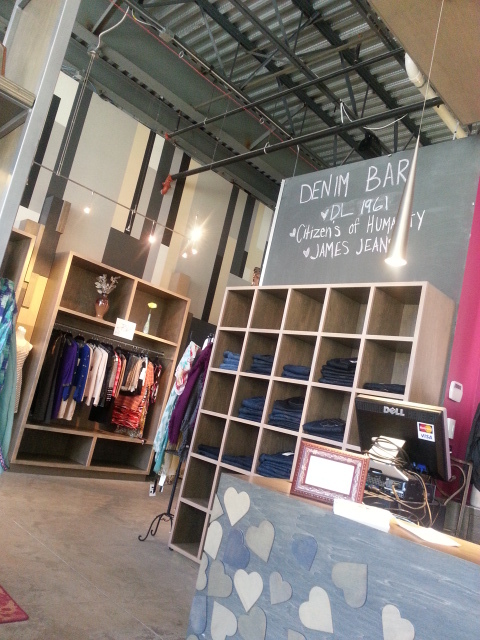 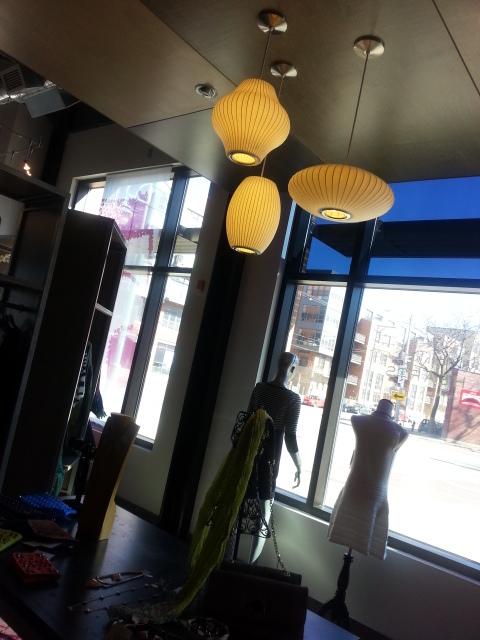 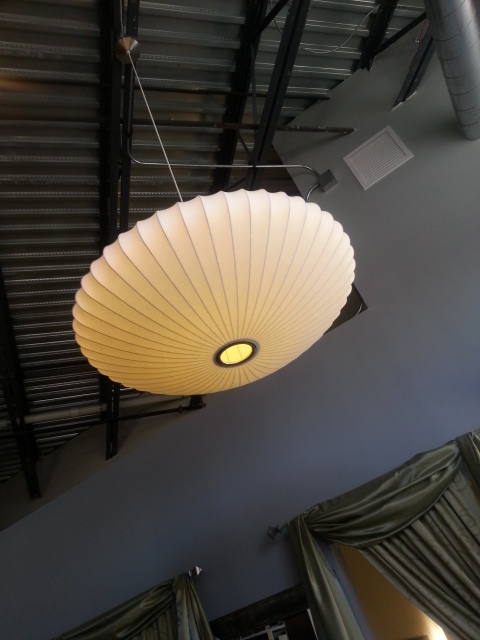 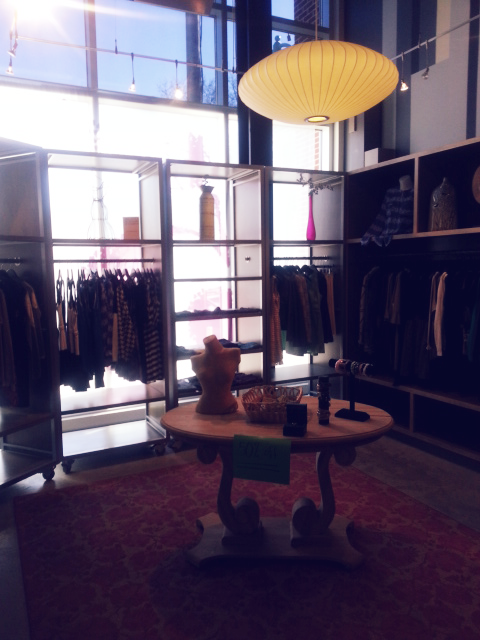 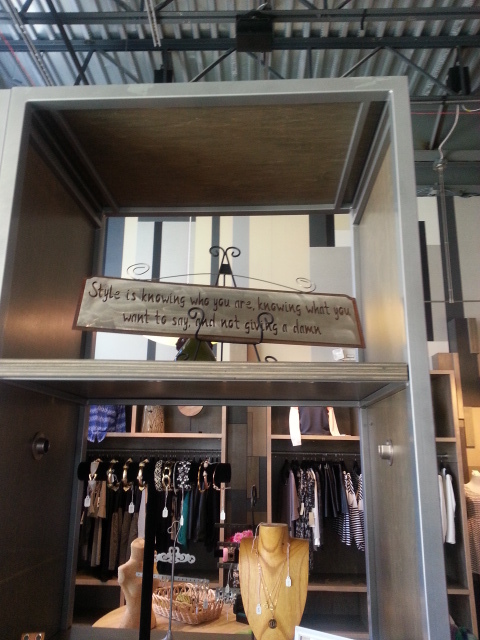 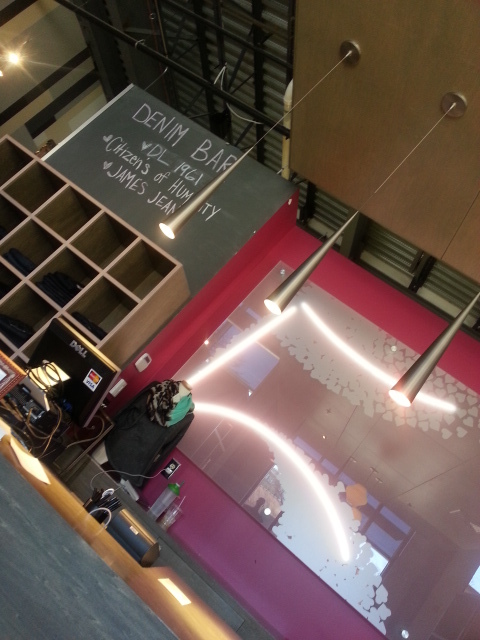 Super cute clothes, friendly staff and just a nice vibe overall. 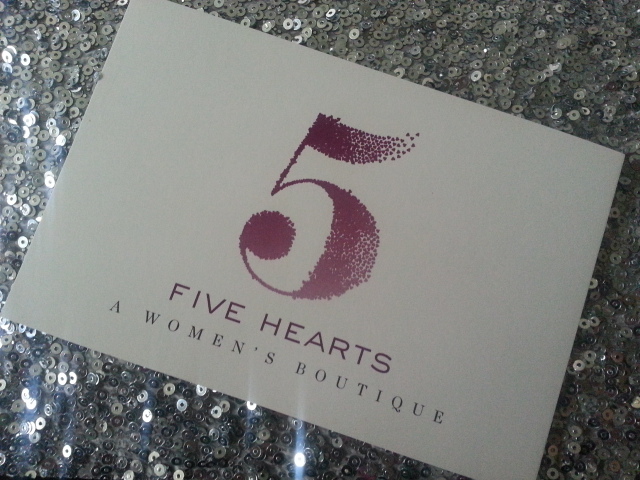 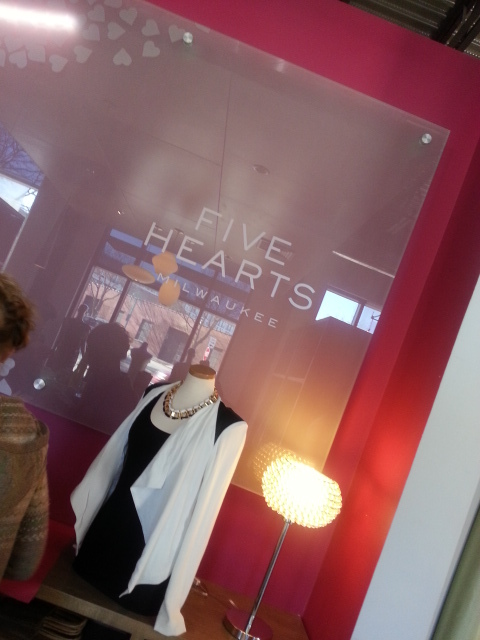 We were told that the name came from the owners five daughters….hence….five hearts. 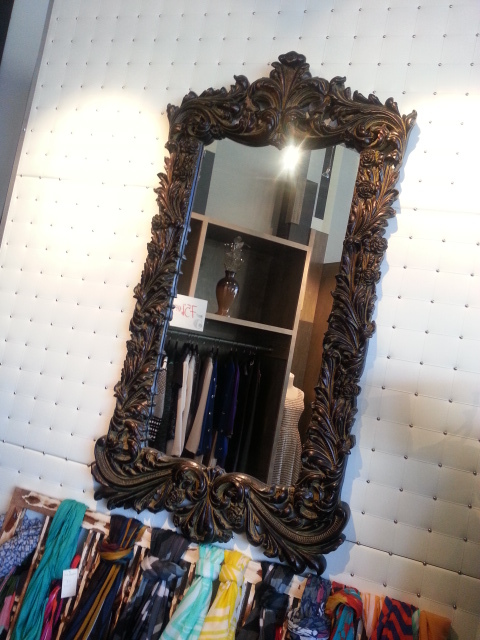 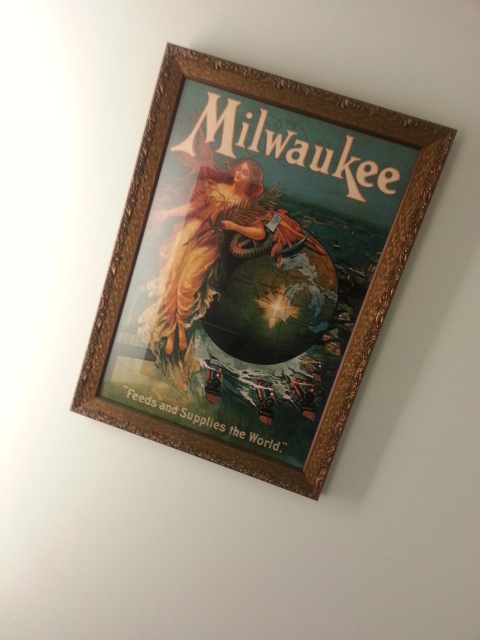 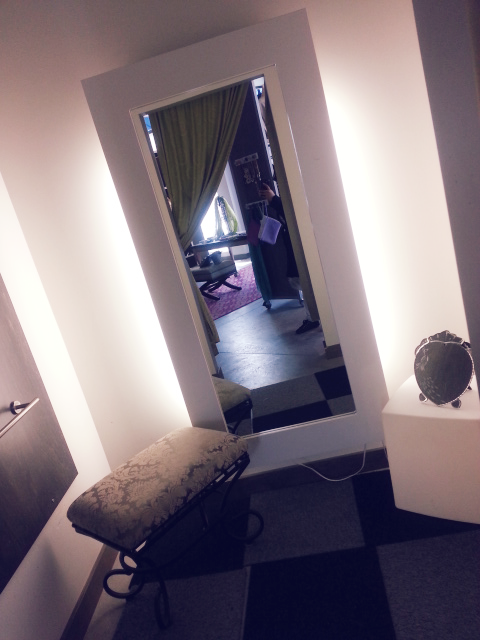 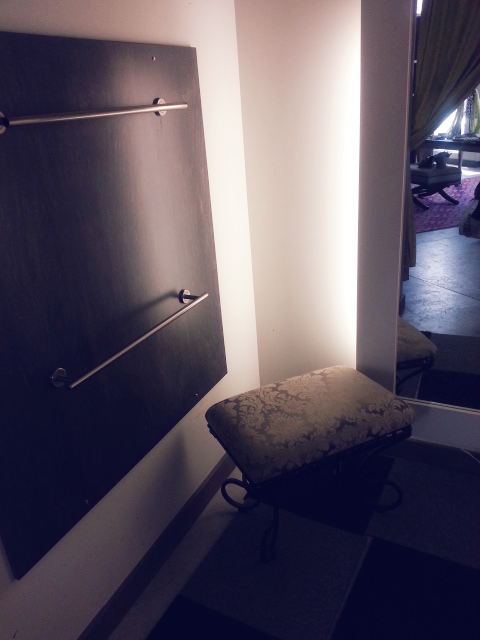 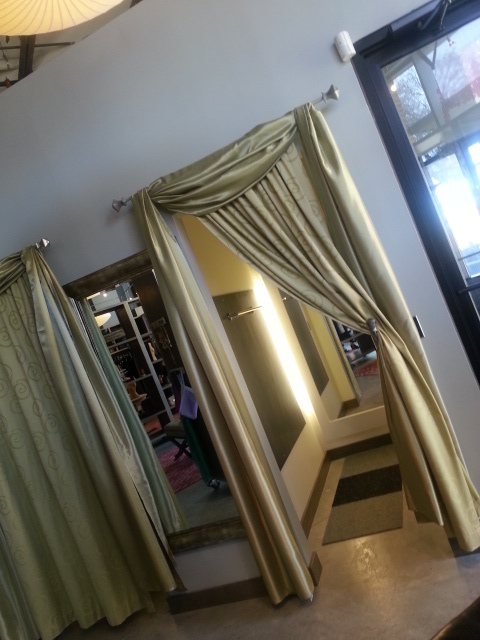 I especially loved this wall and ornate mirror…. 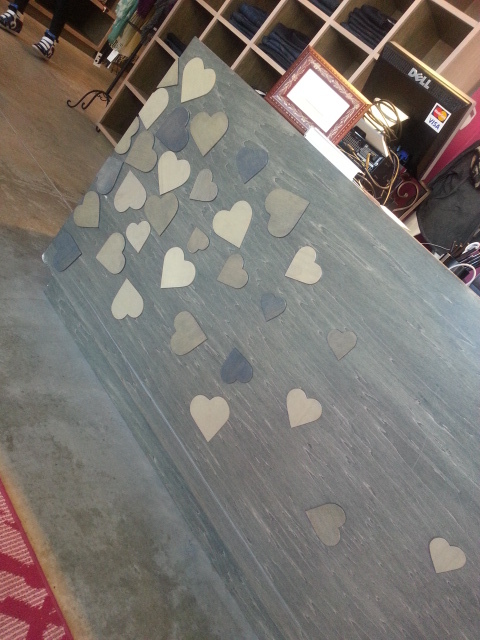 How cute is the checkout counter….